Boffins at Imperial College London have made a ground-breaking discovery at the heart of photosynthesis that could mark a step change in the quest for more efficient agriculture and food production. 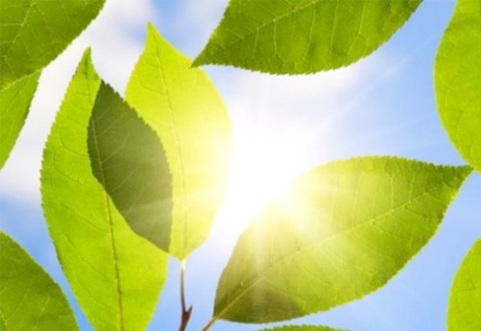 The scientists have discovered the means by which plants avoid the production of singlet oxygen, branded a “killer molecule” because of its ability to damage Photosystem II which is the central enzyme in photosynthesis. They have found that trapped electrons trigger the release of a bicarbonate molecule from the enzyme, hitherto believed to be bound to it. This bicarbonate release protects the enzyme from light damage. Clever stuff indeed…. The new discovery is pivotal to our understanding of plant growth and could ultimately help scientists optimize plant growth in controlled cultivation. Lead author, Professor Bill Rutherford, asserts that “it is such an intuitive feedback mechanism at the heart of biology that I think it will go into school textbooks”. A new light protection mechanism discovered in plants.